This is from the Muppets doing Bohemian Rhapsody, I am almost certain. Older than the internet – literally. 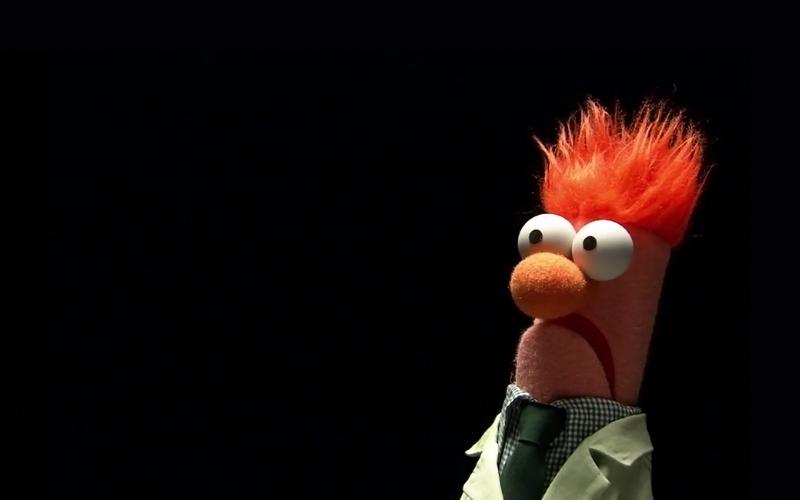 Not that I have anything against Beaker, he’s awesome.